Chain Squat Program! How I Squatted 805lbs Raw! Check out the Mash Mafia Online Team! 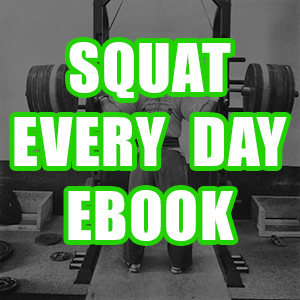 Chain squats is a program I used during my last serious phase of professional powerlifting. It helped me squat an easy 805lbs raw at 220lbs. 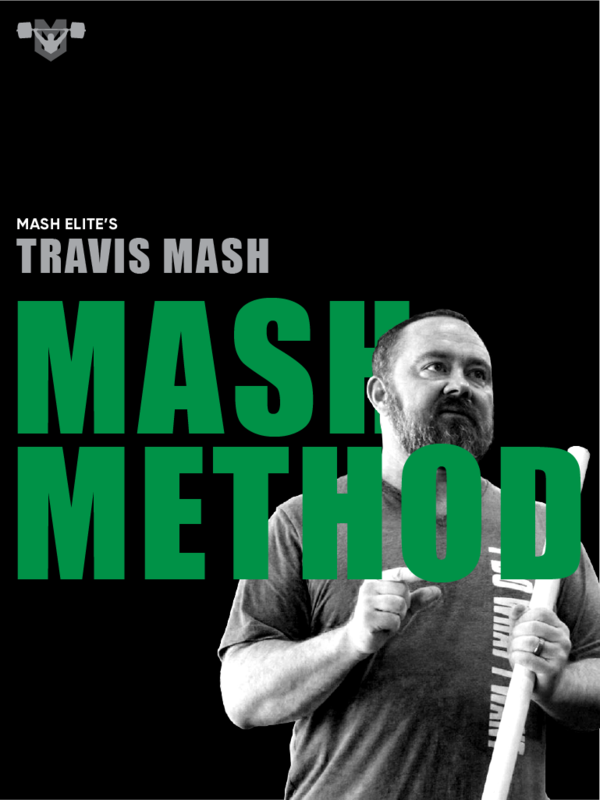 Several of my Mash Mafia Online and on site Powerlifters and Weightlifters are about to try it. You will need two logging chains or Spud Straps that will hang down from a power rack or mono lift. We will be using the chains like a box in that we will squat down until the bar rests in the chains. Then we will explode up. You will learn to unload and then reload the hips to begin the ascent. The biggest advantage to the chains is less impact on the spine. Sitting onto a box no matter how you spin it, is rough on the spine. 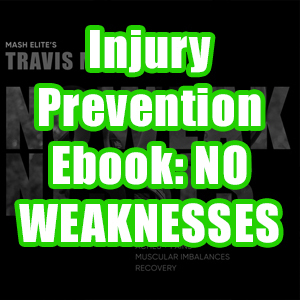 The first thing that you need to do is mark the chains with colored tape marking where the chains or straps are secured for you to perform a squat at 4″ and 2″ above parallel. We are using the chains like boards in the bench press. Simply put, we are preparing the CNS for heavier weight. 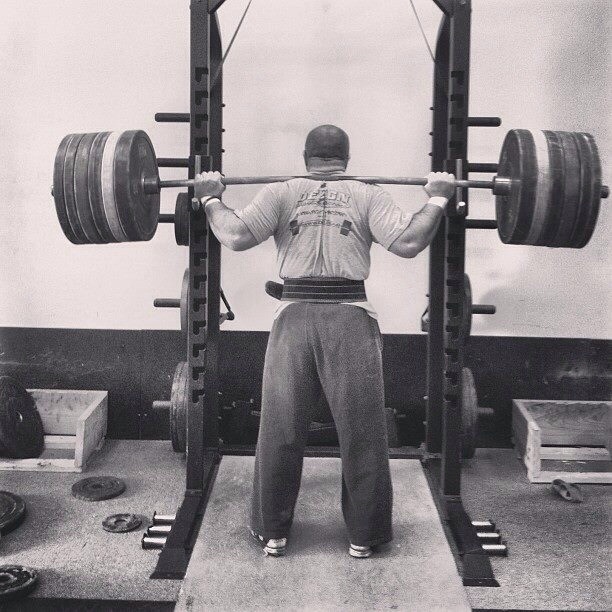 Most squat battles are won the second we pick the weight up. If it feels light, then we crush it. If it feels heavy, then we get crushed. The second benefit is the post activation propitiation that occurs. You will be able to go much heavier in the above parallel squats, so basically you load your muscles for super heavy weight. 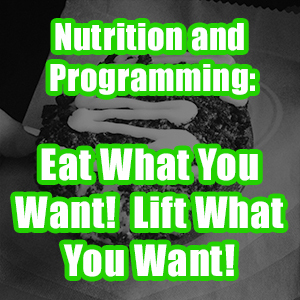 Then you drop back to your full depth weight, and your body crushes the lighter weight. I guess the fancy word is Post Activation Potentiation, but you get the picture. Always warm up with full depth, ex. 35%/5,45%/3,55%/3,65%/2,75%/2, 85%/1, and start chains. This plan is guaranteed to increase your numbers. 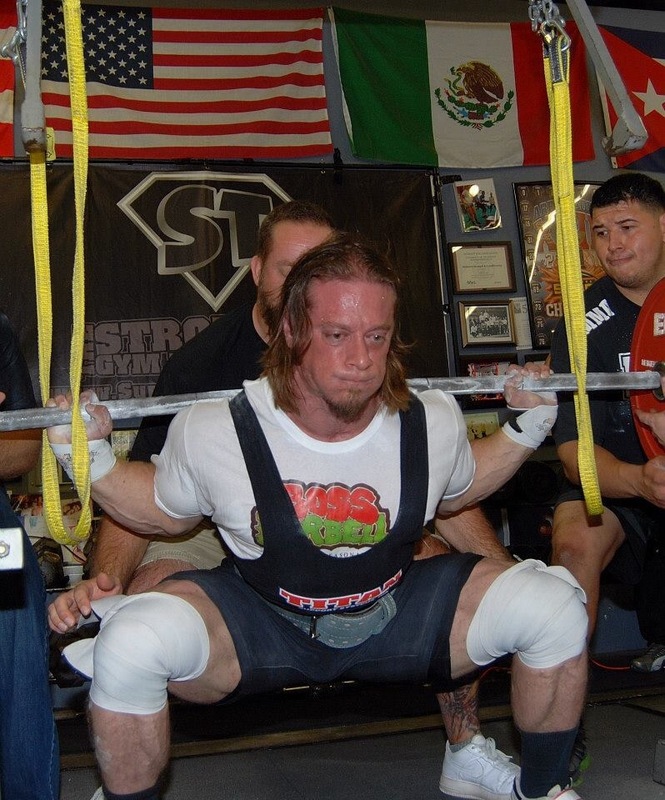 This routine works well for Powerlifters and Weightlifters alike. 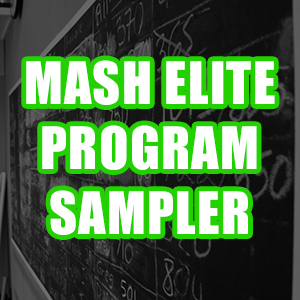 Look we are looking to add more Weightlifters and Powerlifters to the Mash Mafia Online Team, go to www.MashElite.com/join-the-online-team/ for more information. Check out our Learn 2 Lift Seminars at www.MashElite.com/seminars/! We will be in Alabama at CrossFit Protocol this weekend, and all over North Carolina in the coming weeks.